Of course, you know about Thanksgiving--when we celebrate with our family all the wonderful things in life that G-d has blessed us with. Well now there is "Friendsgiving." But friends are important in our lives as well, and good and true friends are so hard to come by--so we should celebrate them and with them whenever possible too. 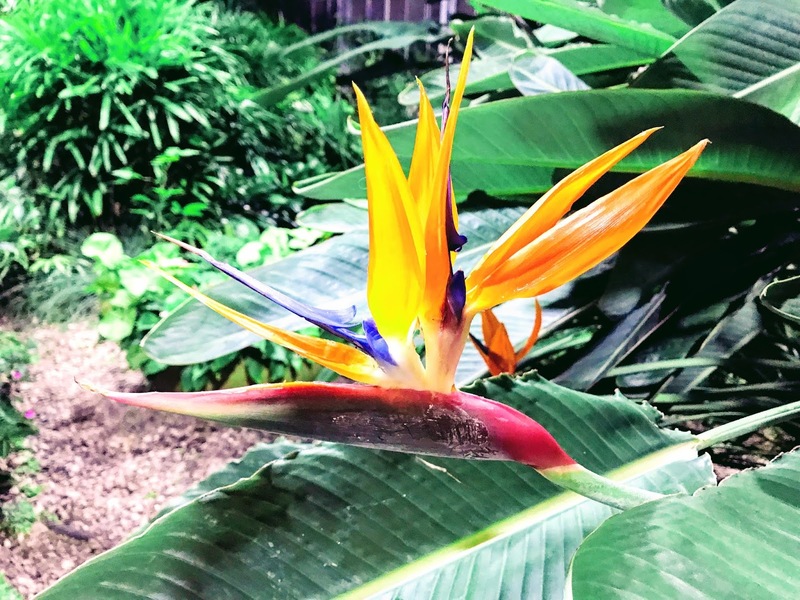 Finally, I choose this flower, "Bird of Paradise" for this blog, because I love it and it is something wonderful from G-d that I am grateful for.